Welcome back to our returning students! If you haven’t already- connect your mobile to the wifi service- we now have access via Eduroam at Cardiff and Vale sites and some other placement sites- read more here. We have purchased UptoDate– you can use it to prepare for presentations, answser queries relating to clinical care, help you revise a topic and so on. 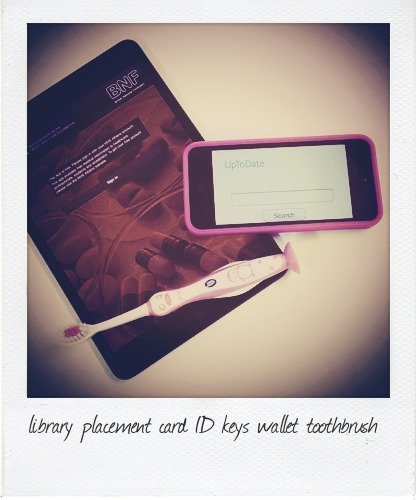 This entry was posted in Libraries and tagged BNF, email, parking, printing, returning students, UptoDate on September 4, 2013 by Lindsay Roberts.